The internet is primarily made to facilitate collaboration. This is the very reason why social media has been a big hit for Filipinos. It’s a wonder that most of us, Filipinos, have embraced this and have transcended ourselves to be one of the most social media active people on earth. Based on Nielsen’s Q2 report about the internet and social media, 68% of Filipinos who are connected to the internet has been chatting online, and 27% has been using mobile chat applications Viber, Facebook Messenger, WhatsApp, Line and Kakaotalk. The influx and burst of chat application usage has tremendously changed the landscape of internet collaboration; brands have started to embrace this and have taken the opportunity to “engage” with their audience like Viber’s Public Chat. 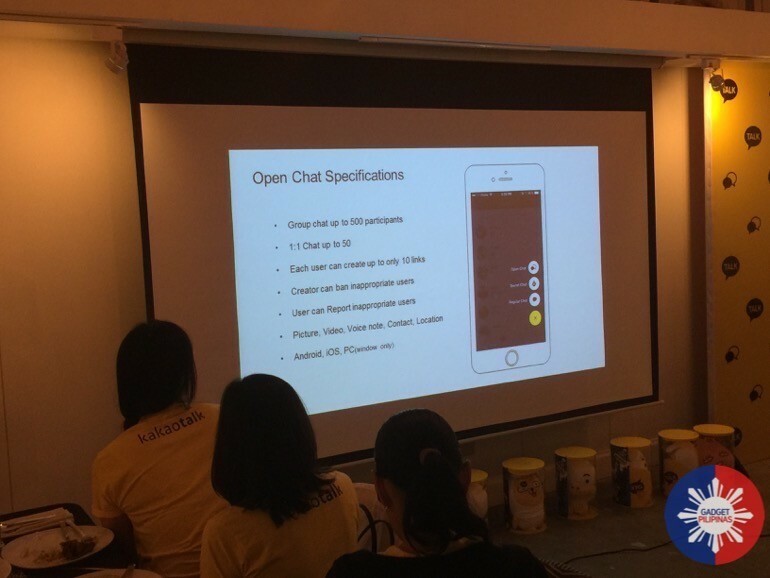 Just last week, September 30, 2015, Kakaotalk Philippines Corporation announced the availability of Open Chat feature on Kakao Talk. With this feature, users will be able to create a chat room that may be accessed by anyone who has the chat URL. This feature effectively fills the gap, which its competitors obviously lack. 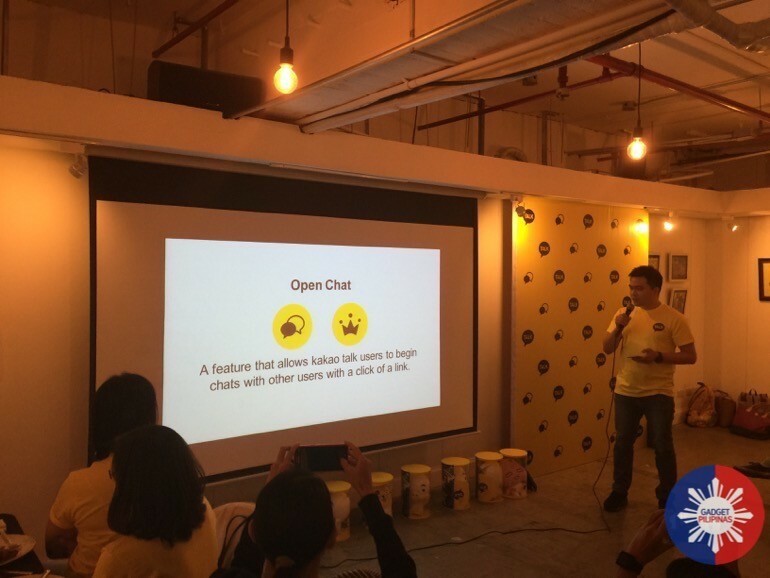 With Kakaotalk’s Open Chat, groups of people or even brands would be able to literally engage with their audience albeit limited to 500 people per chat room. If utilized properly, Open Chat wouldn’t just be an online mobile collaboration tool for groups and teams, but definitely a means for brands to engage with their target audience. The feature will also open publishers and even bloggers like me to discuss with my audience, and mimic the engagement usually found on internet forums but it in real time. Teachers and educators may also use this feature to collaborate with students, and may also be served as a virtual teaching room. Also, those who are engaged in buying or selling items online will find Kakaotalk’s Open Chat quite useful. I know a few groups on Facebook that is into buying and selling Playstation 4 discs. It would be cool to see them try this platform to scout possible purchases and sellers. How do I create an open chat room? Open Chats can be created by pressing on the floating ‘+’ button on the Chats tab and selecting ‘Open Chat.’ The host can then input his or her chat identity and set up a chat room. The host can choose a type of chat (1:1 chat or group chat), select a background photo, and simply press ‘OK.’ The Open Chat link will then be live and ready to go. 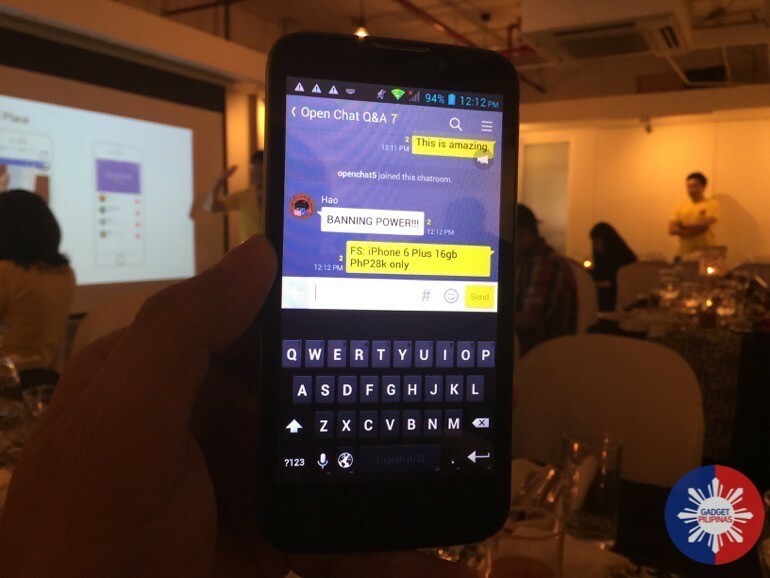 Open Chat on Kakaotalk will be available on October 11. 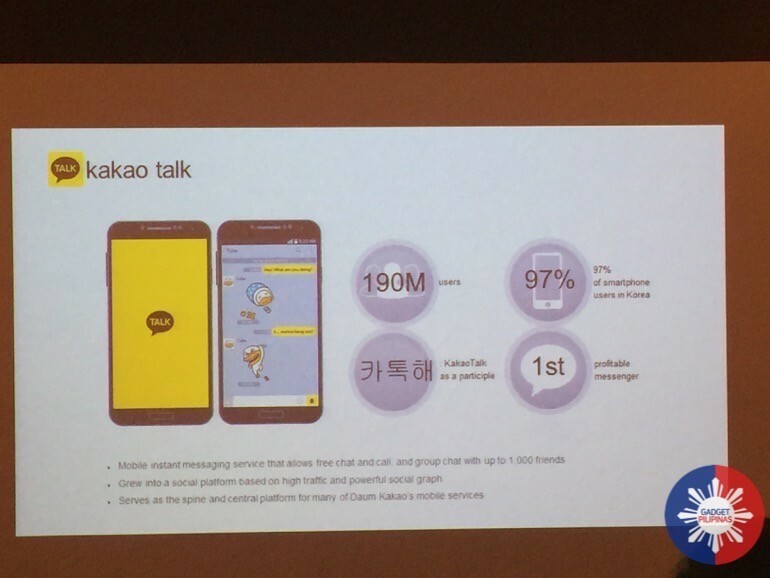 Kakaotalk is available on iOS, Android, Windows and Mac, and has over 100 Million users worldwide. 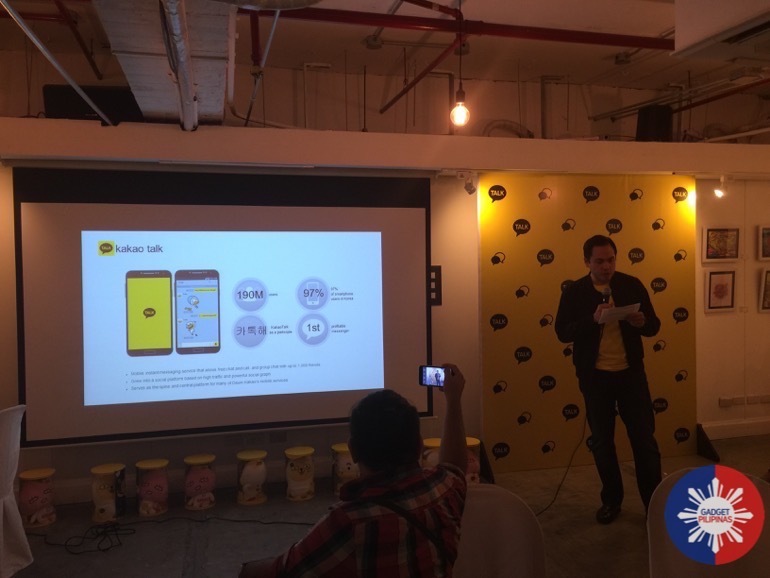 Kakaotalk for the web is still in the works, but Kakaotalk assured us that it’ll definitely come soon. Cherry Mobile Flare 4 and Cherry Mobile Flare S4: What’s the difference?